There’s nothing you can manage that can’t be managed. Would it be to exaggerate if I said “All you need is PMing”? Well, after reading about project management you will realize how necessary it is for both, a company and its clients. “In order to prevent problems in our projects, we should be explicit and precise at communicating with our clients and resources. Thus, we should provide all the information and instructions that we have at our disposal; define preventive measures, if needed; and have a clear understanding about the scope of our job.” –Natalia Szachta, Production Manager, TILP Certified. 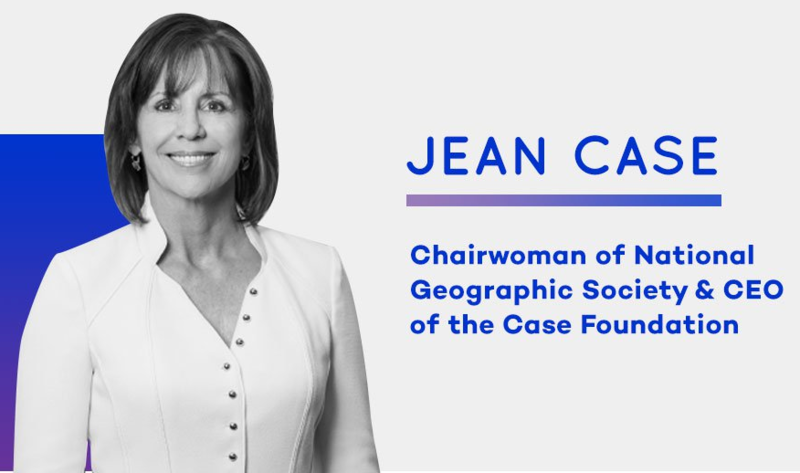 We are eager to hear what Jean Case has to say at #eMergeAmericas2019 next week! What happens when you don't take translations seriously. Check out our new blog post.